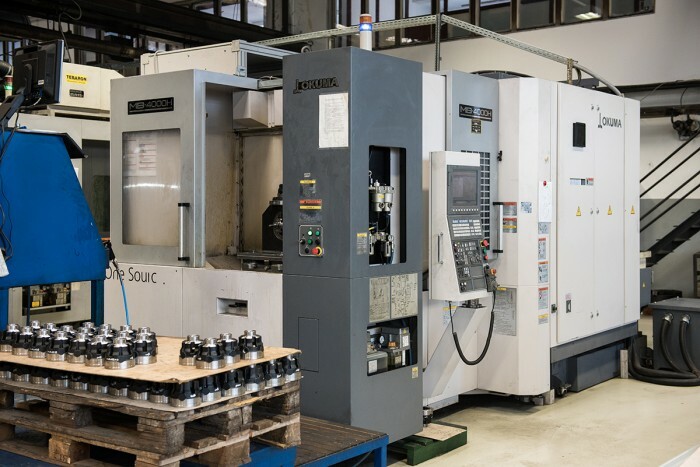 State-of-the art technology provides support to Livar’s development and guarantees the top quality of our products. Livar’s employees are involved in all forms of education, which are strengthening their innovativeness, creativity and responsibility. The possibility of 3D modelling and numerical simulations of casting and solidification are an important competitive advantage of the company. In this area, we work with our customers’ technology development departments and with institutions of knowledge, particularly faculties and institutes. 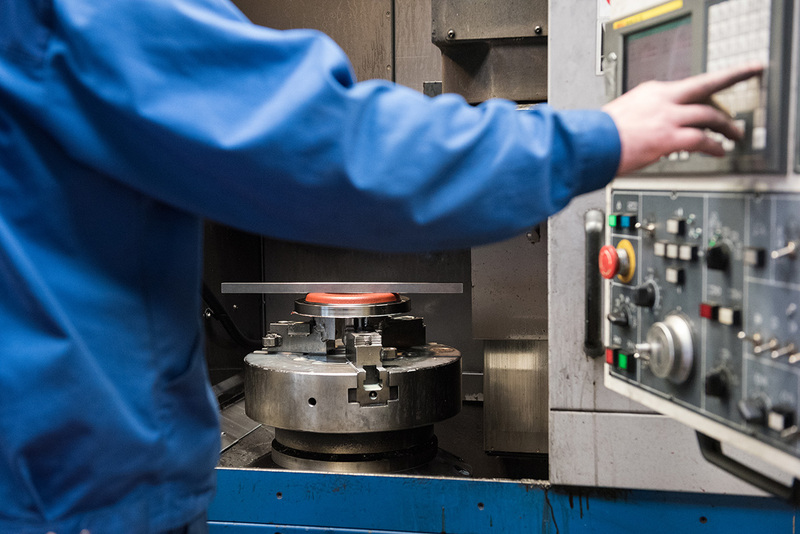 Using MAGMASOFT® software, we provide support to customers in developing new products and tools, and advise them on design solutions for their products. 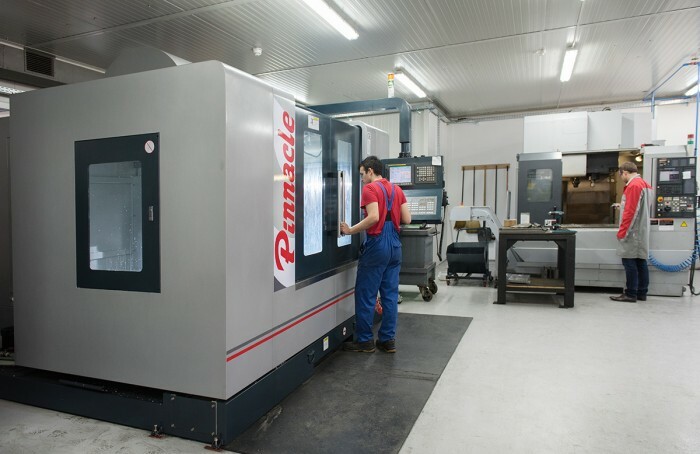 production of CNC tools as well as manual production and assembly of tools. 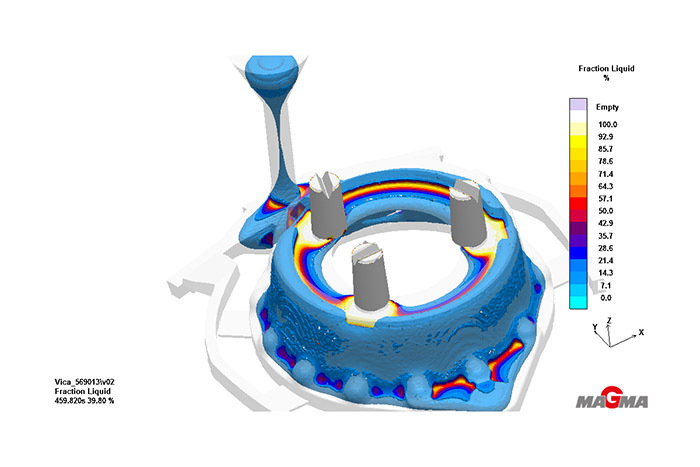 MAGMASOFT is the most up-to-date software for the simulation of casting and solidification of grey and nodular cast iron. This software enables us to foresee contingent defects and eliminate them at an early stage. 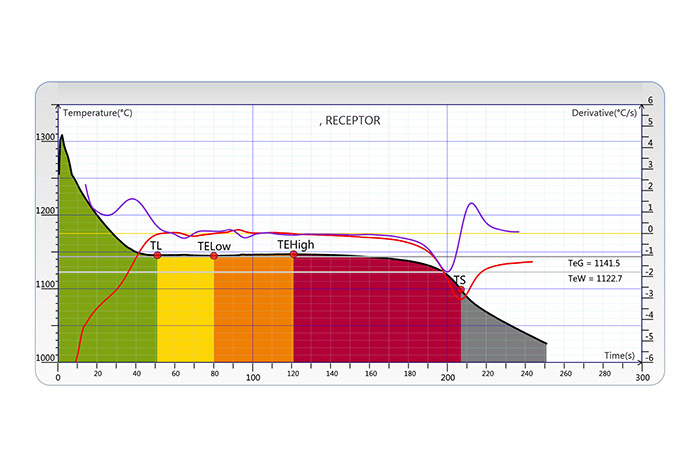 An advanced computer system for the analysis of thermal and chemical properties of cast iron. This programme allows for the early analysis and preparation of a cast iron that ensures adequate properties of castings. 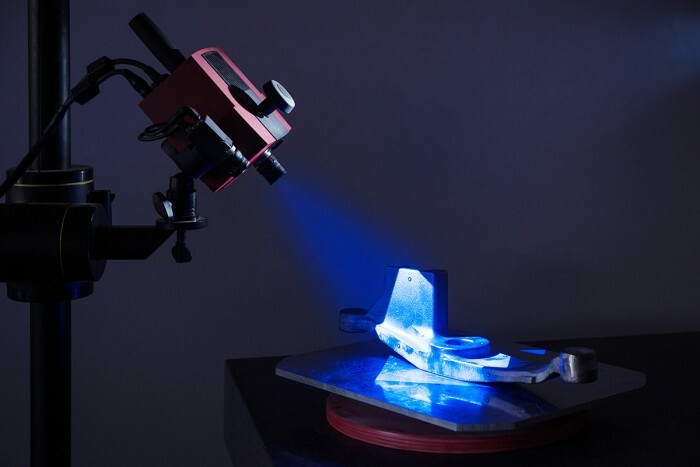 An advanced optical scanner that is used to perform 3D measurements of castings. It is also used in reverse-engineering. 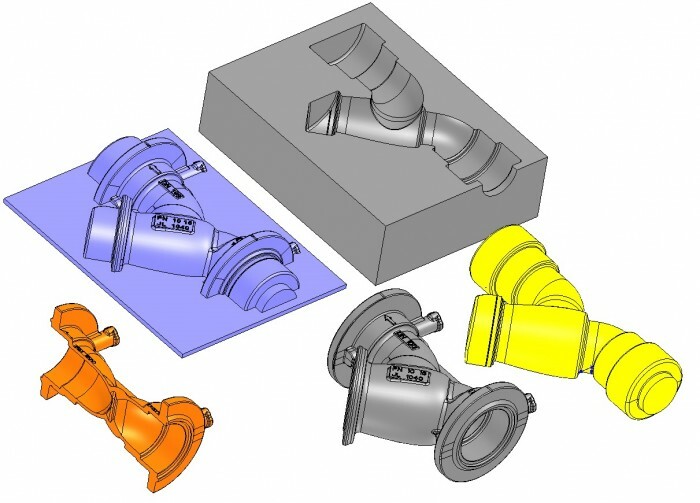 Solid WORKS and Solid CAM: tools for the design and production of the most complex foundry tools. 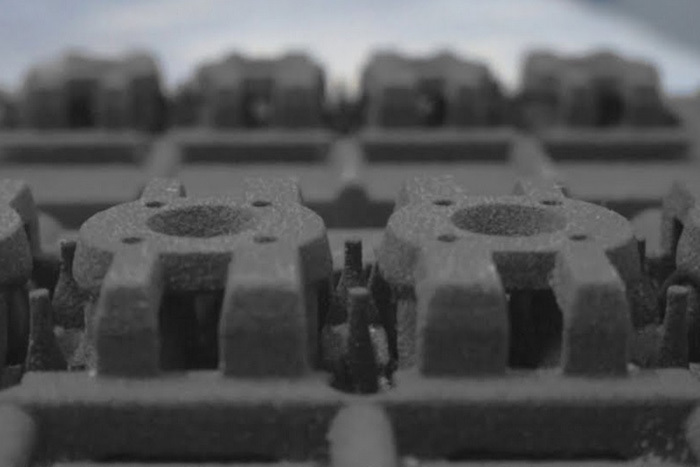 Using advanced technologies, we are able to produce and deliver prototype grey and nodular cast iron products within 12 working days.